The Outsell Caring Committee is an honoree for the PR News Corporate Social Responsibility (CSR) Awards in the category of Volunteer Program. PR News received thousands of entries and Outsell was one of 5 finalists in this category. 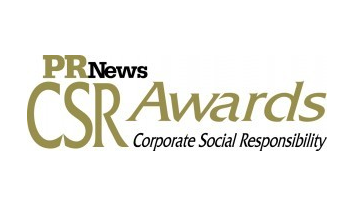 PR News CSR Awards is the industry’s best showcase for the most powerful, impactful social responsibility and green campaigns.